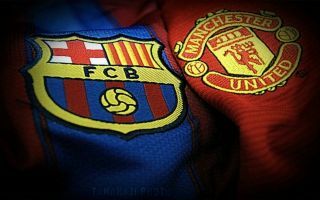 Former Manchester United defender Rio Ferdinand has backed his old club to secure an unlikely Champions League victory against Barcelona at Camp Nou. The Blaugrana earned a 1-0 win at Old Trafford last week in the first leg of their quarterfinal tie, which has left the Red Devils with a mountain to climb in the reverse fixture. However, Ole Gunnar Solskjaer’s side did manage to stifle Barca’s creativity on the night, with the likes of Lionel Messi and Luis Suarez rendered largely ineffective, which might give them hope of a comeback. United will have to improve in the final third of the pitch, after failing to muster a single shot on target in the home leg, but after their heroics in the previous round against Paris Saint Germain, few experts are writing off their chances of progression completely. Club legend Ferdinand certainly isn’t, as he boldly predicted the result of the European showdown, insisting that the Red Devils can cause a huge upset in Spain. “They had some positives, but they’ve got to score when they go there, they didn’t have a single shot on target [in the first leg],” he told BT Sport, as Metro reports. “I think he [Solskjaer] wants to make sure they’re tight at the back. He wouldn’t want a repeat of the first fifteen minutes [at Old Trafford], they looked nervy at the back. “That’s when Barca were turning the screw. I think Barca play at their own pace, if they change the pace of the game and put them under pressure, then we’ll get a couple of chances and hopefully put them away. A semi-final tie against either Porto of Liverpool awaits the victors this evening, with the prospect of a huge all English clash still on the cards. The Champions League represents United’s last chance for silverware this season and winning it could also be their best route to qualifying for next year’s competition. 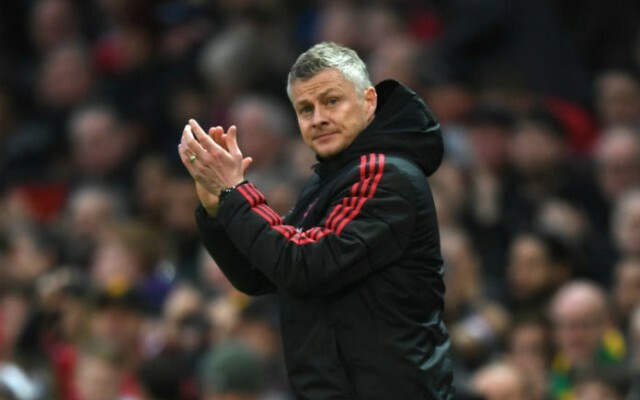 Solskjaer’s men have a fight on their hands to finish in the Premier League’s top four, which places added significance on the encounter at the Camp Nou. If the Norwegian boss can pull off another miracle it would surely be a huge boost for the team heading into the final weeks of the 2018-19 campaign, which could still end up being a very successful one.